Triplets, Jim, Jake, and Jay star in their very own animated series. 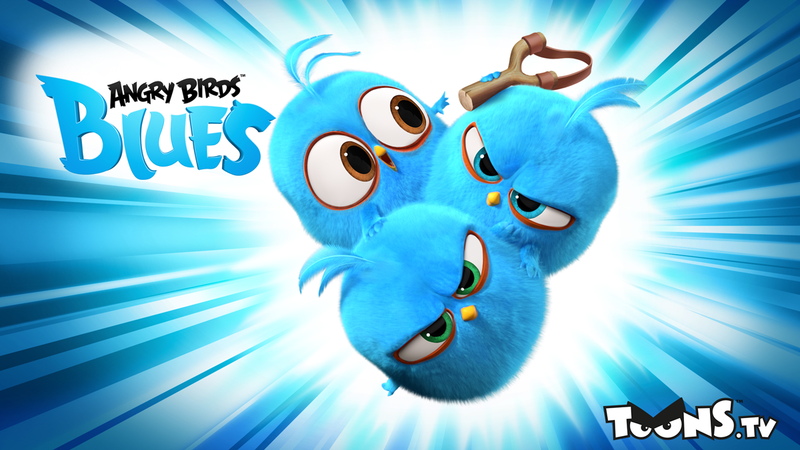 Watch it now on ToonsTV! 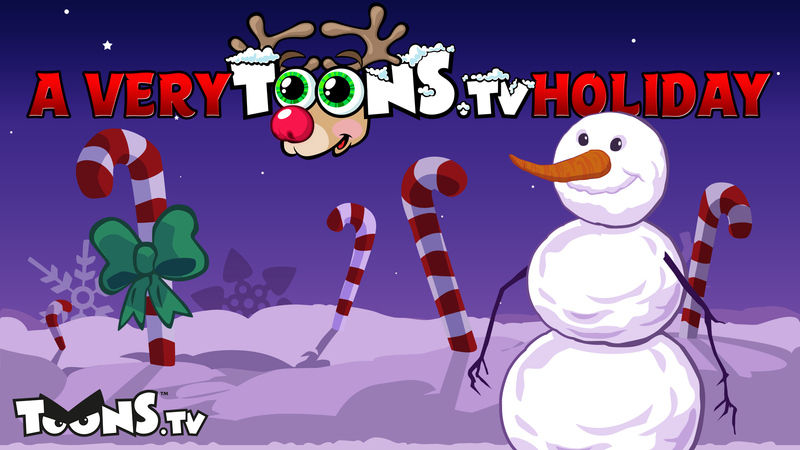 Tune in to A Very ToonsTV Holiday! Season’s greetings from ToonsTV! Watch a new channel full of holiday and winter themed videos. Watch the new Halloween channel on ToonsTV! Get spooky for halloween with a brand new channel crawling with creepy clips. 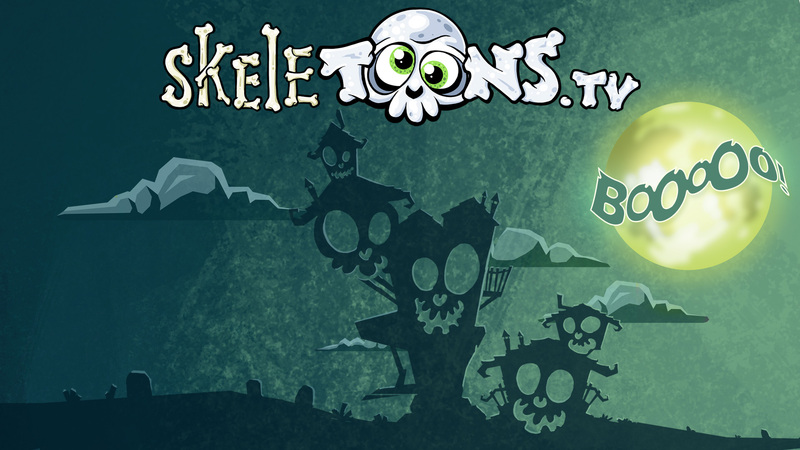 It’s SkeleToons on ToonsTV! 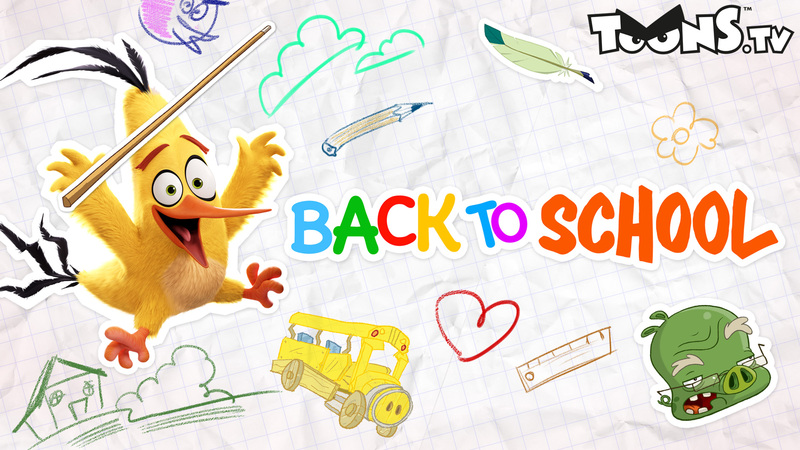 Now on ToonsTV – New Back To School Channel! Tune in for awesome back to school videos every week! 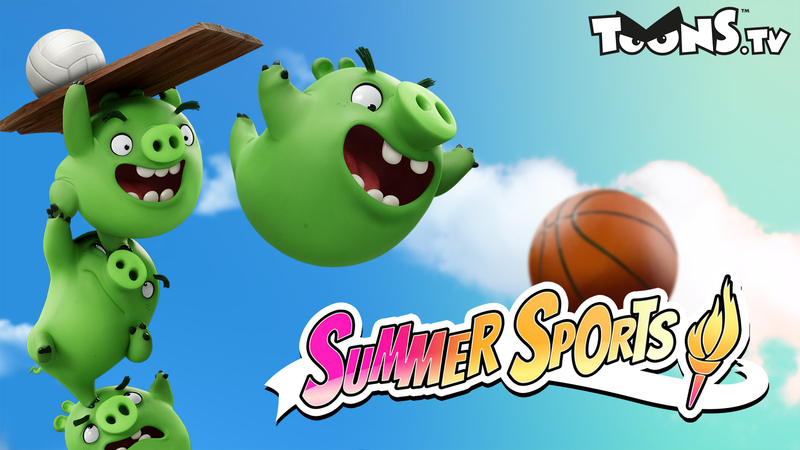 ToonsTV – New Summer Sports Channel! Watch a new channel on ToonsTV to get in the sporting spirit, just in time for the 2016 Summer Olympics in Rio.